It’s here! 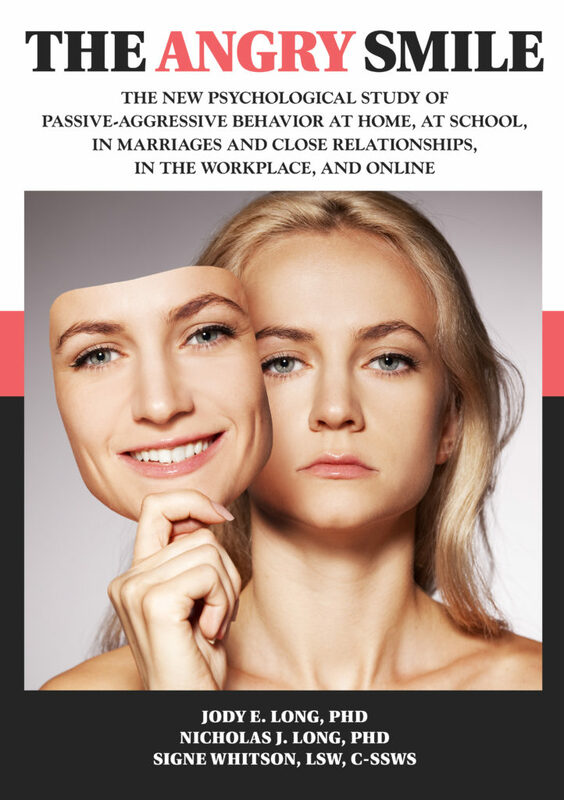 The all-new Angry Smile book, featuring brand new chapters on passive aggressive behavior online and via social media, clear steps on how to confront and change passive aggressive behavior, and dozens of new, real-life examples directly from YOU, our training participants. Order your copy TODAY at www.lsci.org or through the link below. This entry was posted by signewhitson on February 14, 2017 at 1:27 am, and is filed under Uncategorized. Follow any responses to this post through RSS 2.0. You can leave a response or trackback from your own site.